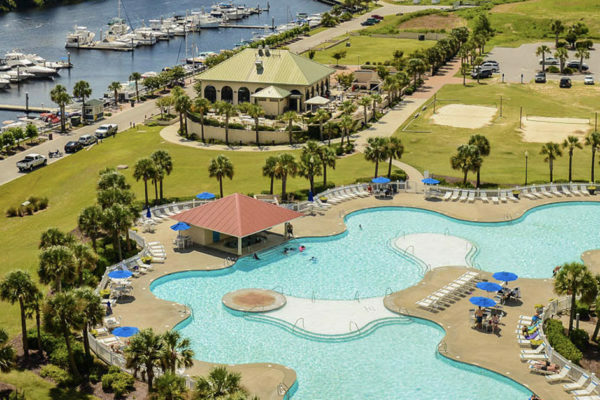 Myrtle Beach’s most inclusive golf package. 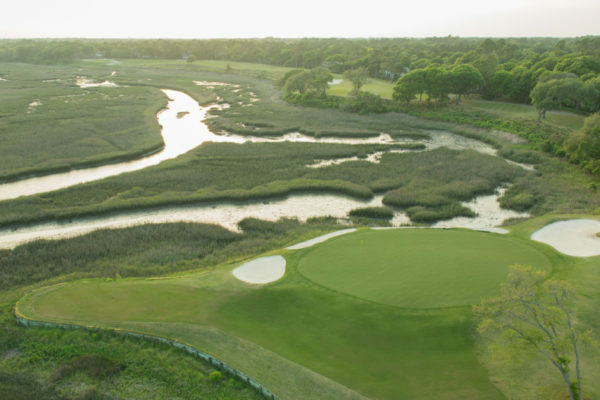 Want to fully customize your Myrtle Beach golf vacation? 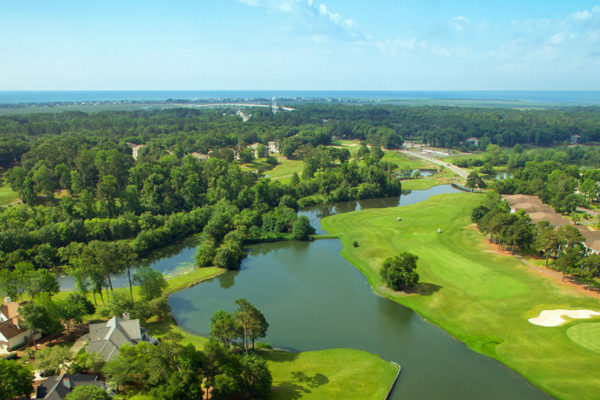 Explore the many golf course options the Myrtle Beach area has to offer. 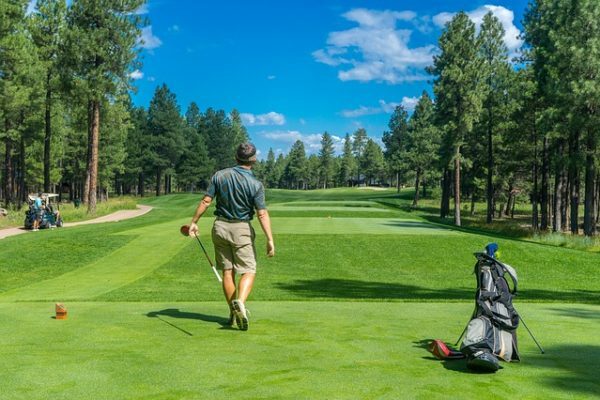 Want to get the best tee times and stay on budget? We’ve got you covered. 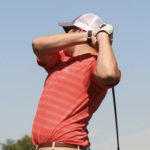 The Big Cats Golf package includes great golf courses, and great added value. 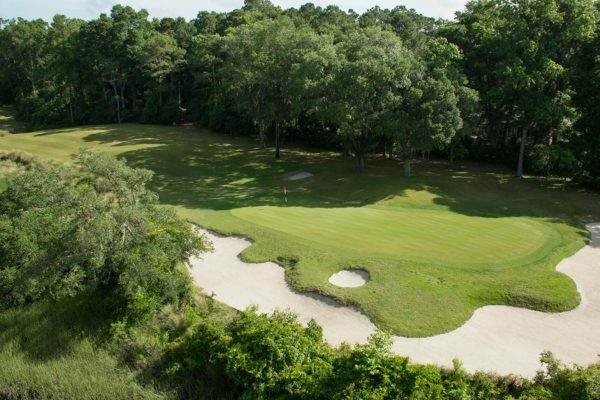 Are you looking to create your own custom Myrtle Beach golf package? Book 3 rounds of golf at Glen Dornoch, Shaftesbury Glen, and Possum Trot, to qualify! 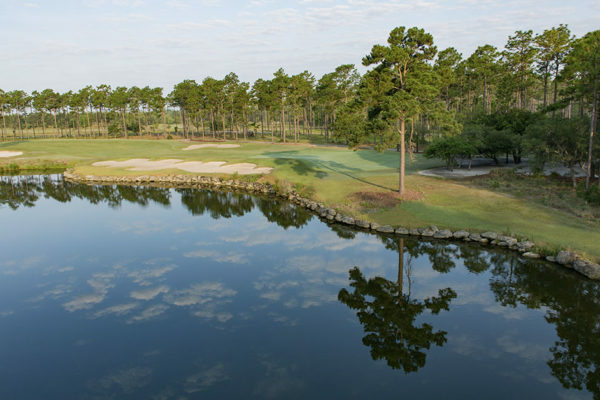 The Glens Myrtle Beach 2 night and 2 round golf package is the best way to maximize your time on the course. 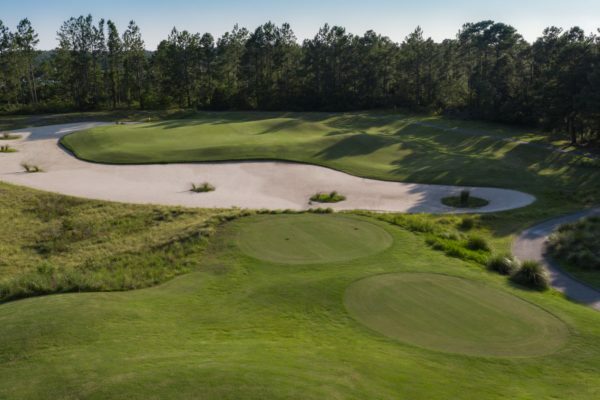 Sea Trail Offers 3 Great Courses, and package includes a Free Round, and Free Breakfast, Lunch and 2 Beers. 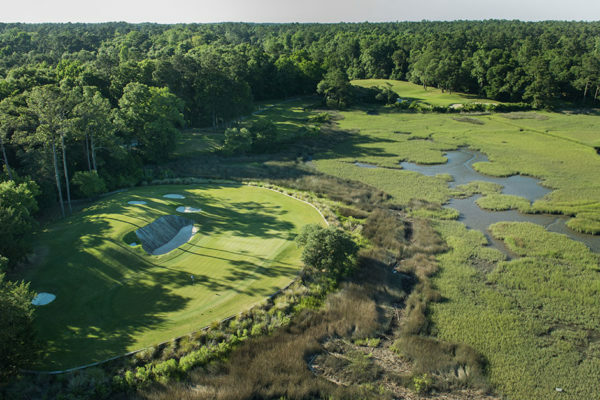 The Legends Golf Package is one of the most popular packages in the Myrtle Beach. Play 3 courses, get your fourth course free, get one night free, and receive free breakfast, lunch and 2 beers daily. 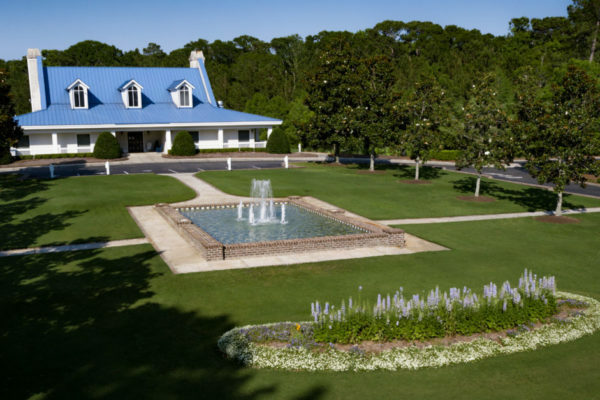 Four famous designs (Dye, Fazio, Love III and Norman), along with onsite lodging. 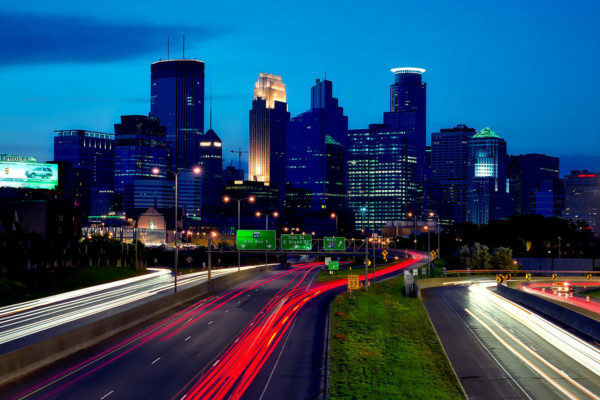 A free night and free round are included to make this an exceptional package. 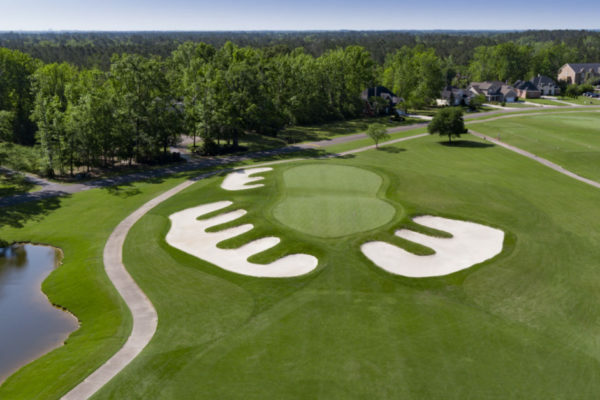 Are you looking for 2018 Myrtle Beach golf packages? 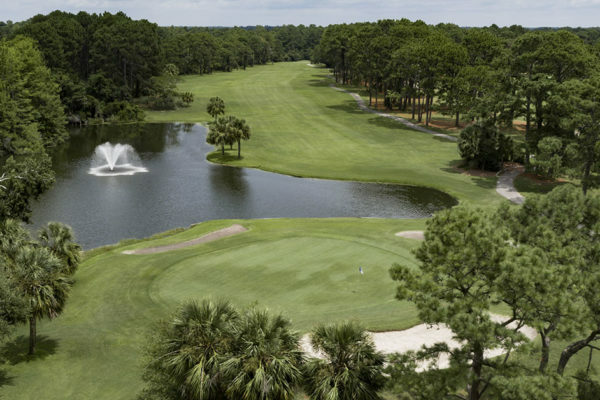 Spring golf season in Myrtle Beach is one of the busiest times of the year along the Grand Strand for golfers and spring vacationers. 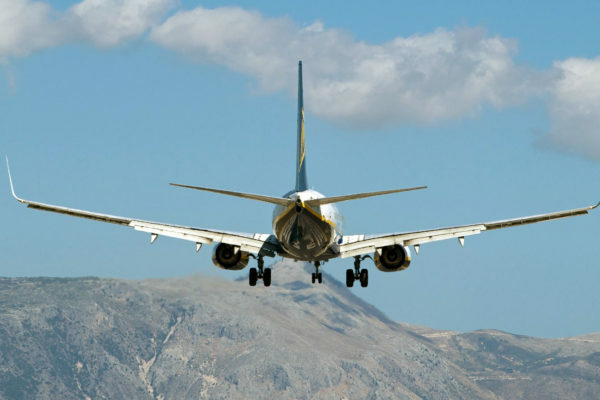 While planning your spring golf trip to Myrtle Beach can become costly – it doesn’t have to be! 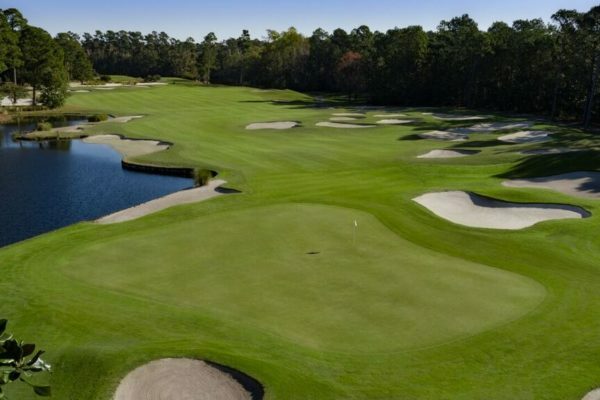 The Glens Golf Group of Myrtle Beach, which consists of three award-winning golf courses: Possum Trot, Glen Dornoch, Shaftesbury Glen, and accommodations located near Glen Dornoch and on Shaftesbury Glen, offers golfers the best and most affordable Myrtle Beach golf packages. 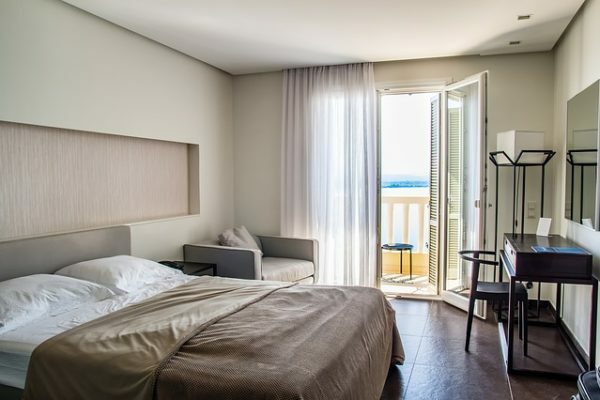 While booking your golf tee times for your vacation bundle in the accommodations too, which will help you save money. 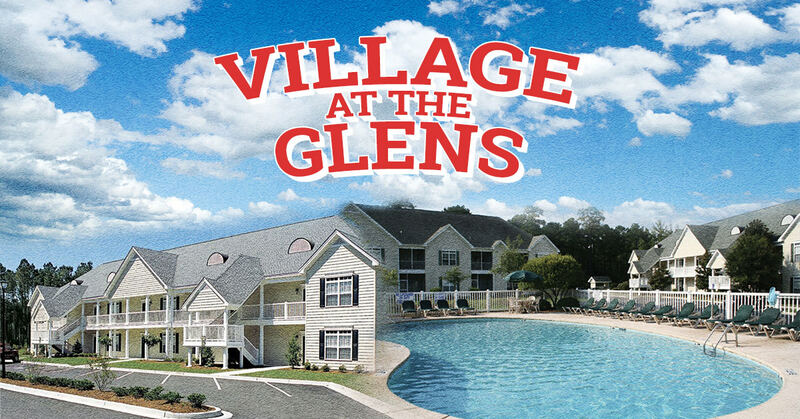 The Glens Golf Group offers golfers two opportunities to stay on the course at Village at The Glens located across the street from Glen Dornoch Glen Golf Course and the Shaftesbury Suites located above the Shaftesbury Glen clubhouse. Both include two to three fully furnished condos just steps away from the golf course. 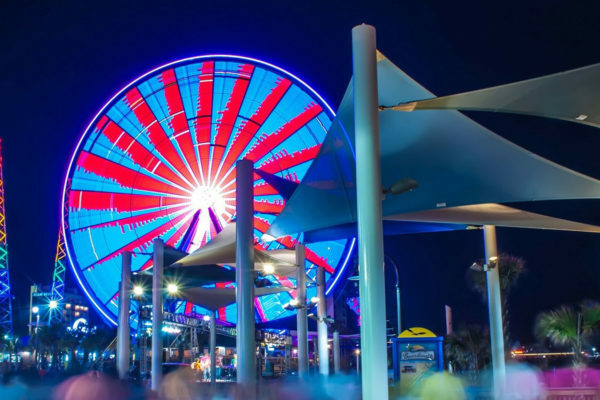 In addition, multiple lodging locations are available, including oceanfront, along the entire Myrtle Beach coastline. 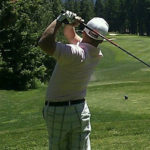 Golf only packages are available as well if accommodations aren’t needed. Besides the great golf, many extra incentives for booking can be included in your golf packages with the Glens Golf Group, such as free lunch, free range balls, replays, and even free rounds! 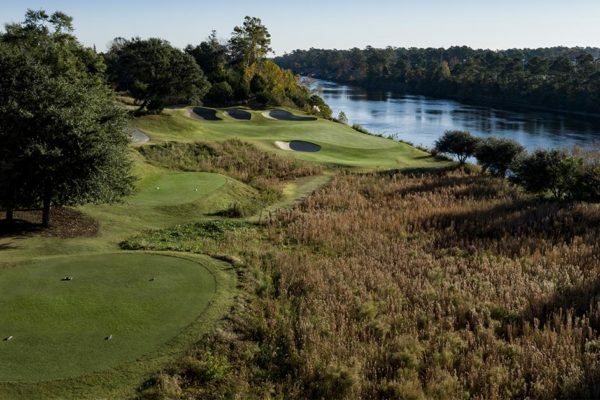 Planning A Golf Trip To Myrtle Beach?